From Eve-olution to showrooming, The Metamorphosis Group’s visual retail specialist Eve Reid gives us her 10 pointers on the shopper psychology that is shaping the retail landscape in 2015. There are more than 20 million people over the age of 50 living in the UK today. And yet retailers are still obsessively focused on young people. As we are down-ageing, this new ‘ageless society’ creates many trends that have impacted on the retail landscape. Consumers have been nostalgic for carefree childhoods and have found comfort in familiar pursuits and products from their youth. Plus, we have really started to appreciate being alive, and that’s leading to a greater awareness that good health extends longevity and leads to a new way of life. So in 2015, if you want to flourish you need to consider the generational crossover and the implications of this demographic shift. Inspiration is always in abundance at Birmingham’s Spring Fair International. With over 300,000 new products covering retail sectors as varied as fashion and jewelry, Christmas gifts and seasonal decorations to greeting cards and gift boxes, it’s a fantastic opportunity to look at design trends for the coming year. From the weird and wacky to the elegant and uber trendy, Spring Fair can leave your head spinning with ideas, and yet analysing trends like colour influences, surface textures and seasonal patterns and print, isn’t just important in developing new products, it’s fundamentally important for retailers too; especially in terms of how you dress your space and merchandise throughout the year, keeping your space fresh and attractive. Take a look at 5 key design trends from Spring Fair 2015 that have got us excited. Think how you might introduce some of them into your own in-store display or merchandising designs this year. National Food and Drink Awareness Days 2015! 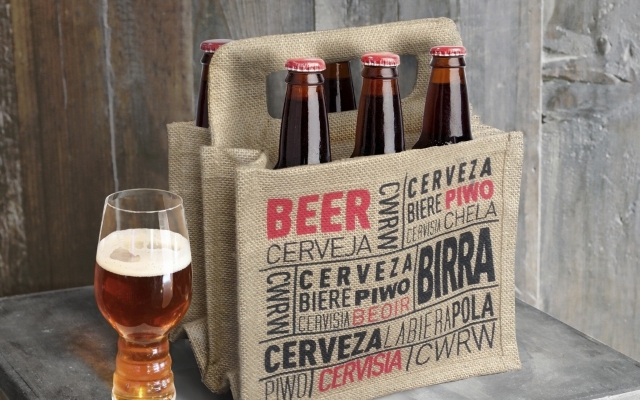 The craft beer marketing is growing in the UK and WBC Bags for Life can help you sell even more with with ultimate beer bag. Here's our 3 step retail plan. Ever wondered how to put together an effective retail promotion? 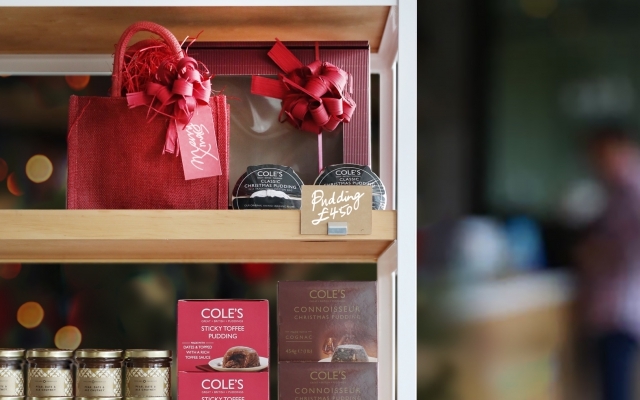 WBC Retail Merchandising expert, Eve Reid teaches us the principles that maximise sales. Spring is just a breath away! If you have yet to set aside a little time to spring clean your retail space after Christmas or plan a space change or new look for the season – now is a great time to do so. With a number of upcoming seasonal events and awareness days throughout Spring: Mother’s Day, Butcher’s Week, British Pie week and National Gardening Week to name just a few, spring gives you the perfect excuse to dress a hot spot or create seasonally themed hampers that really give your sales a kick up the… Not like you ever need an excuse – a bit of change always invigorates and keeps customers inspired. In this season’s Gerry Loves feature, I’ve picked 5 of my favourite WBC products for spring, let me know what you think and of course, if you have any questions or comments, tweet me @wbc_gerry or leave me a message below!